One of the key abilities that a child needs to succeed in school is good vision. The majority of learning that a child does occurs through their eyes. Typical symptoms that will arise if certain visual skills have not developed or are not developed fully, include problems with reading and writing and low attention span due to fatigue and eyestrain. A critical visual skill is eye tracking. This is the ability of the eyes to move along a printed line or follow a moving object. 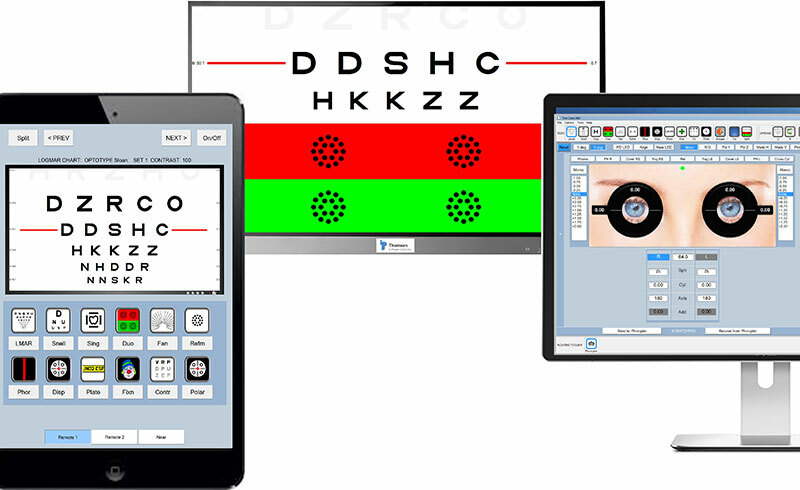 To assess eye tracking thoroughly can be difficult but at The Optical Centre we now have a powerful new tool to do this. The eye tracker software uses infra-red cameras which detect the position of the eyes. Reading material is presented and the program records the movement of the eyes. The results can be analysed to determine the child’s visual tracking abilities. From the results, we are able to determine the best therapy going forward. This may be visual therapy alone or vision therapy and spectacles. Here’s an overview on the Clinical Eye Tracker.